Mr Jukes – the solo project of Jack Steadman of Bombay Bicycle Club – has announced details of an Autumn UK and European tour, including his largest headline show to date at London’s Shepherd’s Bush Empire. Says Jack of the tour and live set up: "Can't wait to play this album live! I've somehow found myself with a nine piece band, no electronics just organic soulful horns, vocals, keys, drums and me on bass. Come check it out." This August will also see Mr Jukes play his first festival show at Japan’s Summer Sonic. 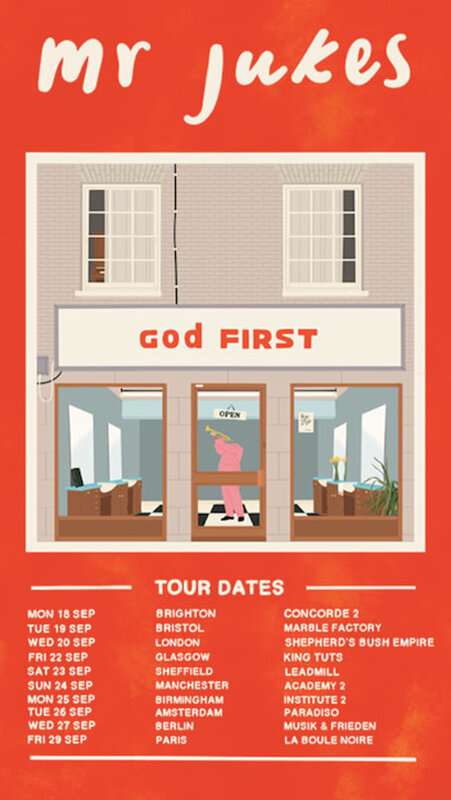 Mr Jukes released his debut album ‘God First’ via Island Records on the 14th July. The album places Jack centre stage as an artist, composer, producer and sample-hound and features collaborations with De La Soul, Horace Andy, Lianne La Havas, BJ the Chicago Kid and Charles Bradley. That freedom certainly seems to be paying off – ‘Angels/Your Love’ and ‘Grant Green’ have been Mistajam’s Hottest Record’s in the World on Radio 1, both have gone Top 5 on Spotify’s Viral Chart and been playlisted by 6Music. Newest release ‘Leap of Faith’ was a World Record on Beats1 and his debut headline show at London’s Village Underground on the 11th July sold out in under 24 hours. All of this has been coupled with key tastemaker support from the likes of Pitchfork, Noisey, Wonderland, Fader and DIY. 'Cathy Come Home' is a first taste of what's to come from Flyte's highly anticipated debut album, set to be released on August 25th. In the school of Grizzly Bear, Alt J, and Fleet Foxes they have used their four voices to guide their sound, avoiding crashing cymbals and layers of electric guitars in favour of a more crafted, carefully constructed approach. Lead singer Will Taylor's style of lyric writing weaves threads of George Orwell and Evelyn Waugh with Nick Drake and Ray Davies, tapping into the English malaise and coming of age nostalgia like so many writers before him. 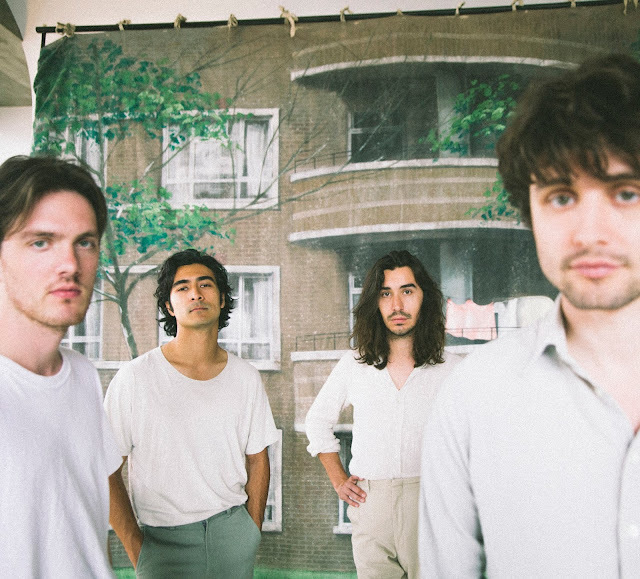 Flyte separately admit that as early as age ten, a career in music was their only ambition. 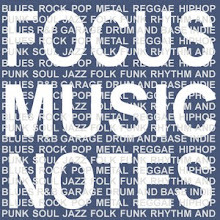 Drummer Jon Supran and bassist Nick Hill met guitarist Will Taylor at their local comprehensive school, where Will's parents both taught English. They later came upon keys player Sam Berridge busking at Tottenham Court Road station after moving to Hackney in their late teens. Accomplished songwriters who quickly earned a reputation for their trademark vocal arrangements and live show, the band released a flurry of alternative singles before pairing up with Courtney Barnett producer Burke Reid to create their first full length record. Flyte's debut album is out on August 25 2017.